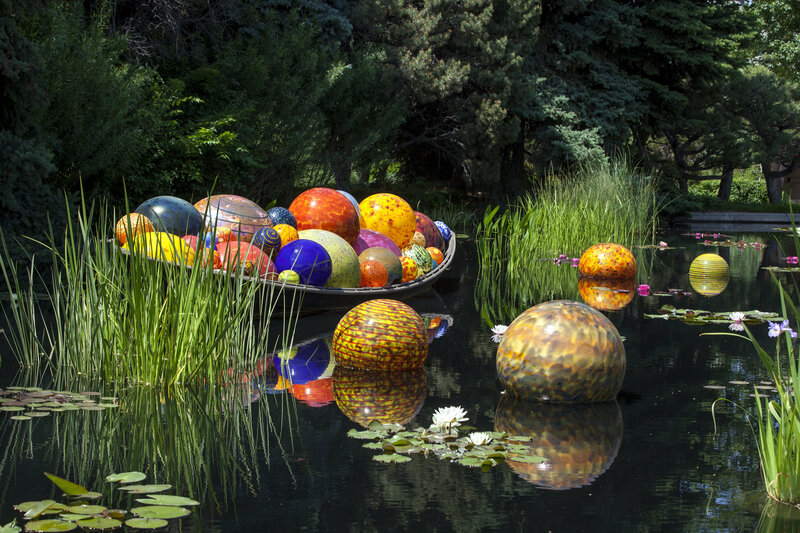 Opening May 17, Chihuly at Biltmore will feature the immense glass sculptures of multimedia artist Dale Chihuly. Scattered across the gardens and grounds and inside the Biltmore House itself, the colorful, fantastical pieces will surprise and delight visitors. For the first time Biltmore will host an evening experience in the gardens that will offer views of the sculptures after dark. 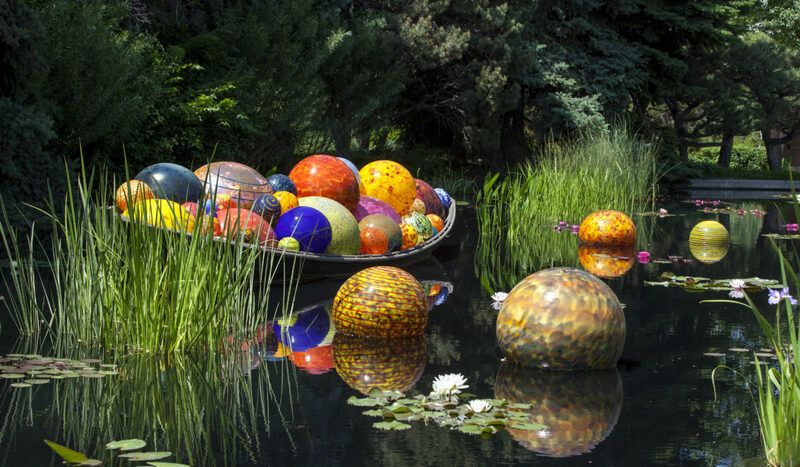 Chihuly Nights at Biltmore will take place each Thursday through Sunday night during the exhibition, which runs through October 7. 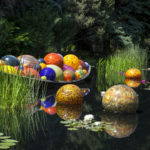 For more information, visit Biltmore.com/Chihuly. The French Broad River Festival returns to Hot Springs May 4th through 6th. The festival combines the region’s two favorite pastimes—outdoor sports and live music—for an unmissable, multi-day festival at the Hot Springs Campground & Spa. Saturday marks the largest mass-start whitewater raft race in the southeast, as well as the Mountain Bike Race. Enjoy music from acts like The Travelin’ McCourys and Jeff Austin Band and family fun like a juggling fire show, kid’s parade, trapeze artists and fireworks. will host the the Second Annual Hook, Line and Drinker Festival on Saturday, May 19 from 12:30 to 4:30 p.m., at the Bridge Park Pavilion in Sylva, N.C. The festival will feature fishing guides and fishing industry vendors, food trucks, a morning farmer’s marke children’s activities, craft beer vendors, and a pre-festival Tuck Trout Trot run/walk on Friday, May 18 at the Jackson County Greenway. There will also be live music from 12:30 until 4:30 p.m. by two of the region’s most popular bands: A Social Function and Fireside Collective. 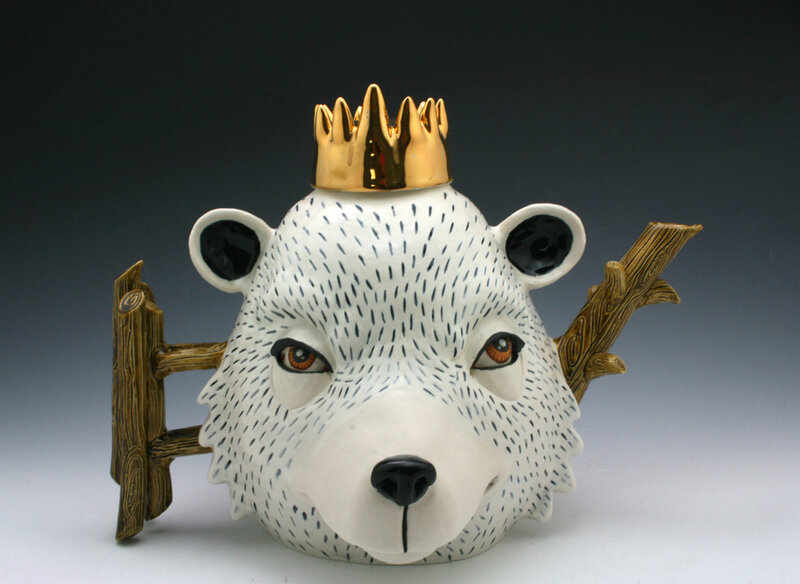 Grovewood Gallery presents Interactions, a solo exhibition of figurative sculptures and teapots by contemporary ceramic artist Taylor Robenalt. Robenalt has drawn attention for her innovative narrative style, using flora and fauna to illustrate emotion. 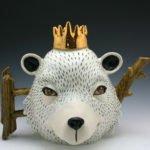 Her latest body of work is inspired by her daily interactions between humans, animals and nature, artwork that reflects her internal dialogue. 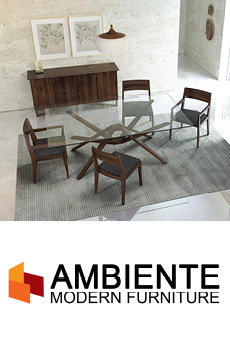 An opening reception will be held Saturday, May 5 from 2–5pm, with the artist in attendance. The exhibition runs through Sunday, June 3.